Booking your driving theory test is simple and is all done through an online system. In order to book your theory test, you must fill out an application form which serves two purposes. Firstly, you must be able to identify who you are (through National Insurance number for example), and secondly, you must pick an appropriate test centre near to you, as well as a time and date that your test will be taken on. The current fee for a theory test in the United Kingdom is £31. This fee is non-refundable and applies to both your theory test and hazard perception test. If you fail either of the two tests, you must re-book the whole test in full. There is no way currently to pay for one individual test. Both tests must be passed at the same. You can book your theory test through the official gov.uk website found here. Once booked, you are entitled to change the date of your theory test, as well as cancel your it, but this must be done in advance. The DSA currently allow you to cancel or change the date of your test if you alert them more than 4-days before your test is due. Booking your official practical test is roughly the same process as your theory test. 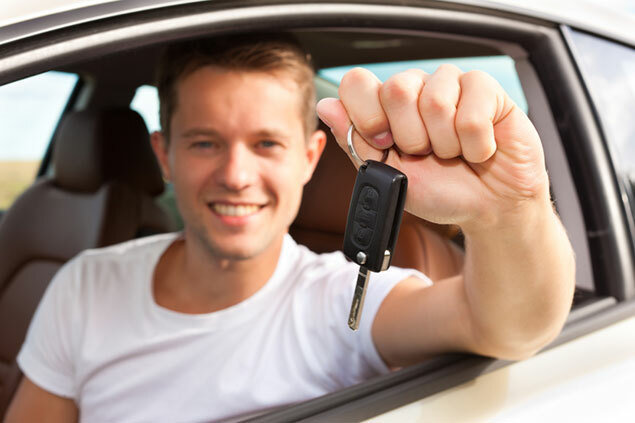 You must prove your identity, prove that you have passed your theory test and choose the closest centre to you - as well as choosing a date and time. Before you can book your practical driving test, you must have a theory test pass number as explained previously. This will be clearly displayed on your certificate. You are also eligible to cancel or change the date and time of your test, providing that you give the DSA sufficient time as explained previously. The online application process will guide you through the whole process of booking your practical test, and it's relatively simple. To get started with booking your practical test, click here. You will be able to read through all of the relevant information, and then book your test.